Now brush, comb. Create. Brush-side coats with dramatic colour. Comb-side separates to perfection. 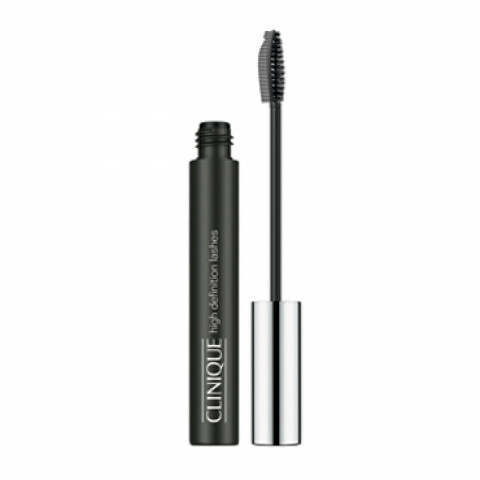 Transforms each and every lash with extreme length and definition. Ophthalmologist tested. First, brush to coat lashes, base to tips. Then comb to build, define, detail.Remove with your favourite Clinique eye makeup remover.